As the cannabis industry continues to explode, more and more growers are moving indoors to increase yields and grow year-round. That's where Violet Gro LED lighting comes in. From incredible energy savings to emerging solutions that can help deal with plant pests that may result in huge crop losses, Violet Gro has the latest in LED lighting to help grow healthy, viable plants. 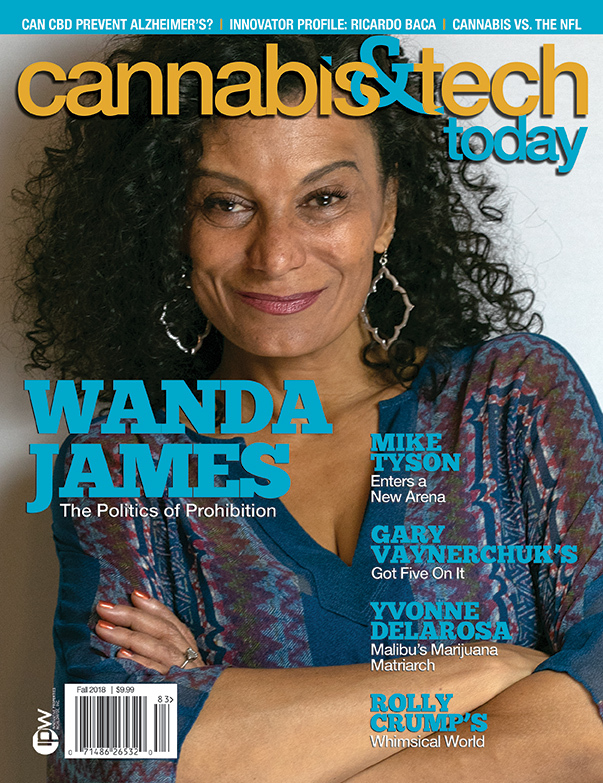 Read more about the latest trends in the Fall Issue of Cannabis & Tech Today or click here to see our online article.